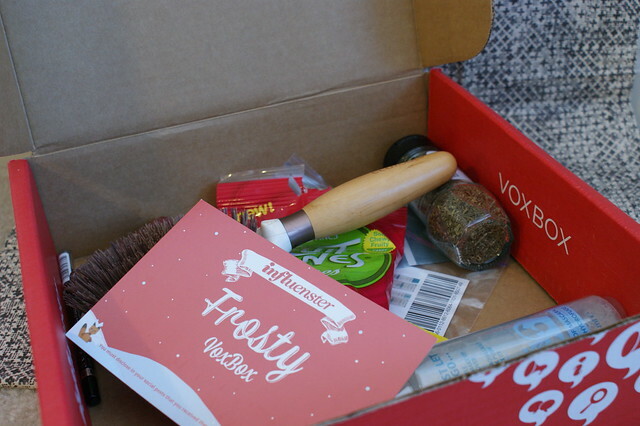 A few weeks ago, I received my first VoxBox from Influenster. 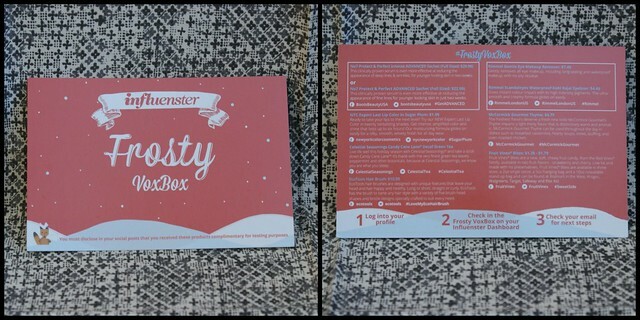 Influenster is a social review site, where you can write and search for product reviews. 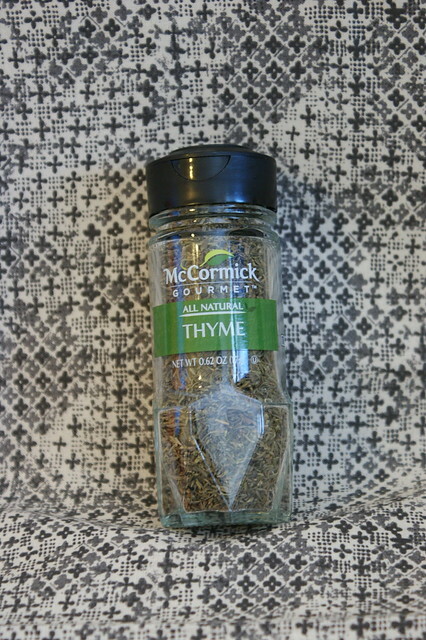 I have found it quite useful when buying certain things. 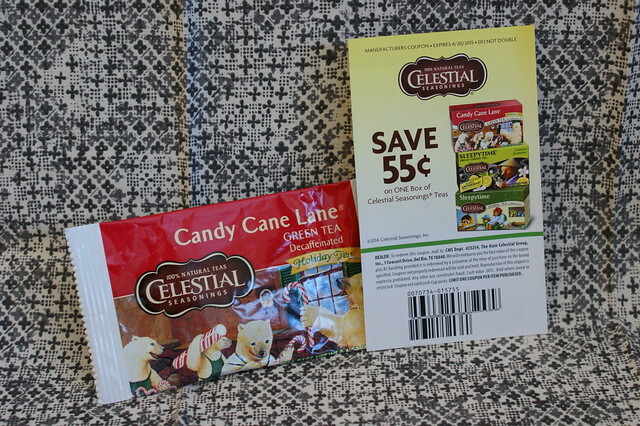 I will always have a quick look on Influenster to read the product reviews. Reviews are completed on just about anything; shops, makeup, beauty products, food, appliances etc. If you write reviews on here, you are awarded with points that go towards certain badges. The more points, badges and tasks you do, the more likely you are to get a questionnaire to see if you are suitable for a product testing VoxBox. Sharing reviews on social media also helps too…the more followers you have across the board increases your social impact. This box was full of goodies that I just couldn’t wait to get my hands on! I was even a little naughty and used some of the items BEFORE I took photographs for the blog! Whoops! With the products that are sent for testing, you get a little card which lets you know exactly what you have got. Each item has a small product description along with the relevant hashtags and social media handles. These help when reviewing products and can be found easily by Influenster and other companies. Now onto what I got! I have already used some things, so will provide a quick review for those products too. I’m still waiting to use some of the others though, so they will be blogged about soon! I have used this a couple of times and love it already. 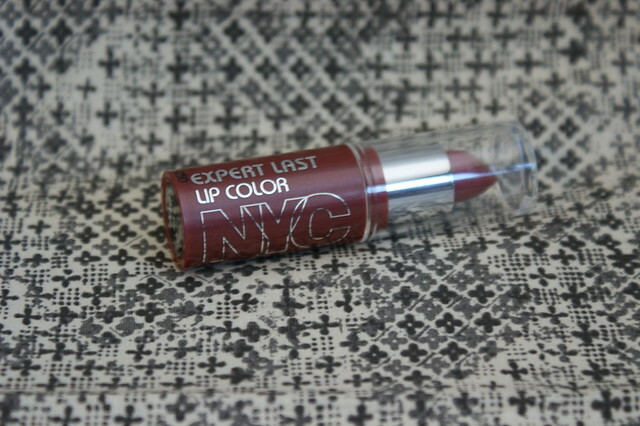 I’m not usually a wearer of lipstick as I think they are too overpowering on my face. However, this Sugar Plum colour is subtle and subdued, whilst giving your lips a little shimmer. I wore this for my wedding and it lasted all evening! This is one of the products that I just couldn’t wait to use. I love a good hair brush and have always been surprised at the difference one can make to the look and feel of your hair. 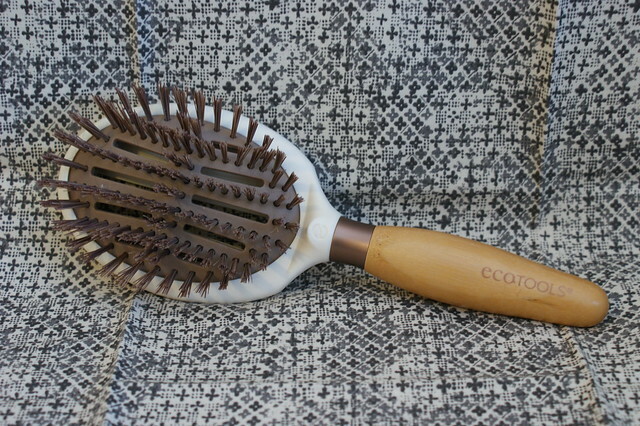 This brush has a wide head and drying holes, which makes drying my thick and fuzzy hair much easier! I definitely had smooth & sleek locks after using this! 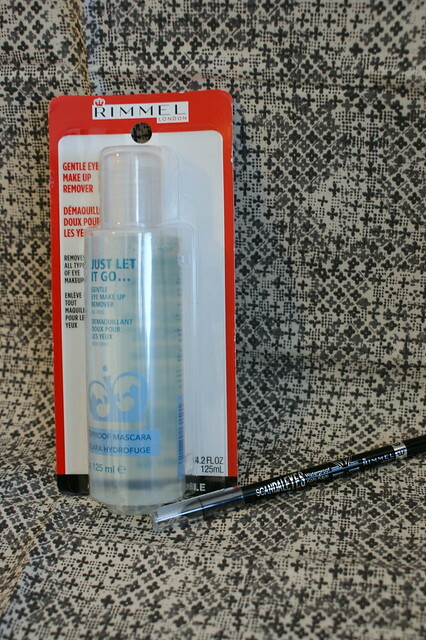 I haven’t tried the remover yet but have used the eyeliner everyday since I received it! I have only ever used Rimmel Kohl eyeliner pencils. It was the one my Mum said was the best one when I first started to wear makeup and I haven’t ever used anything else! Until now! It is virtually the same eyeliner but this seems much softer and is easier to apply than a regular pencil. I have also found that this lasts all day, even if my eyes have watered from the chilly wind we have been having. 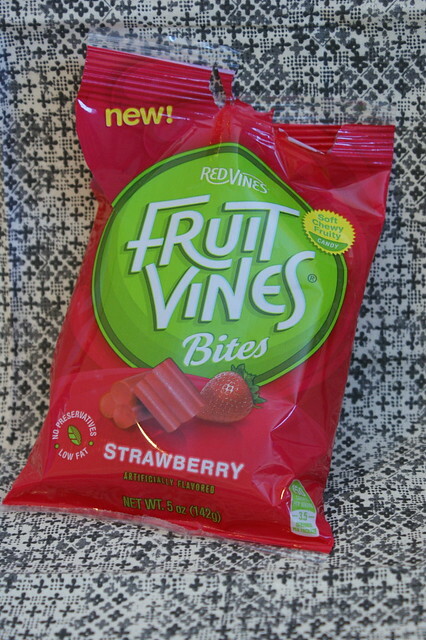 Low fat and no preservatives…yummy! 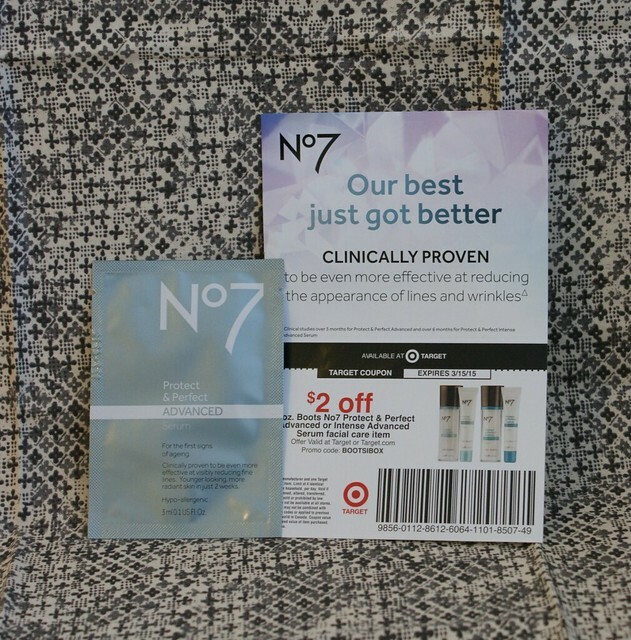 All of these products were received complimentary from Influenster for testing purposes.